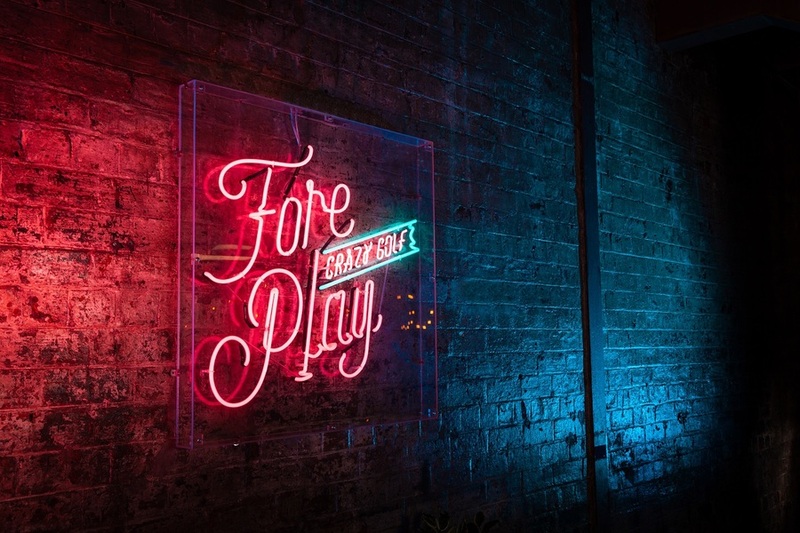 Fore Play Crazy Golf in Glasgow is your one-stop social destination venue, combining crazy golf, drinks and some of the city's most tantalising street food! Located just next to Kinning Park subway station, a night out at Fore Play sees you tee off on a nine-hole course before carrying on the fun at the bar, and when you’re hungry, you’ve food by The Prague Shack to ensure a rumbling tummy is the least of your worries. We’re offering one lucky reader the chance to win a night for them and three friends at Fore Play Crazy Golf. The prize includes a game of open play crazy golf (which means they can play as many times as they wish), four main courses and two sides or starters to share, and two drinks per person (so eight drinks total). How many holes of Glasgow-inspired crazy golf can be found at Fore Play?